On Tuesday, Nov. 27, 2018, at 7:00 p.m. in Council Chambers, 500 S. Sandusky Ave., Bucyrus, a public hearing will be conducted by The Bucyrus City Council to consider proposed amendments to the Bucyrus City Zoning Ordinance. This public hearing is in accordance with Bucyrus Codified Ordinances 1125.06, 1145.06 and Ohio Revised Code 713.12. a.) Neighborhood Business to General Business, from Whetstone Street to the alley west of Wayne Avenue; addresses include 1319/1325/1401 E. Mansfield St. b.) Urban Neighborhood Residential to General Business, from the alley west of Wayne Avenue to the west side lot line of Parcel 430013403000 (1621 E. Mansfield St.); addresses include 1495/1501/1507 E. Mansfield St., 116 Wayne Ave., 110/120 Penn Ave.
On Thursday, Dec. 13, 2018, at 7:00 p.m. in Council Chambers, 500 S. Sandusky Ave., Bucyrus, a public hearing will be conducted by the Bucyrus City Council to consider proposed amendments to the Bucyrus City Zoning Ordinance. This public hearing is in accordance with Bucyrus Codified Ordinances 1125.06, 1145.06 and Ohio Revised Code 713.12. (10) Veterinary offices, not including outside boarding of animals. 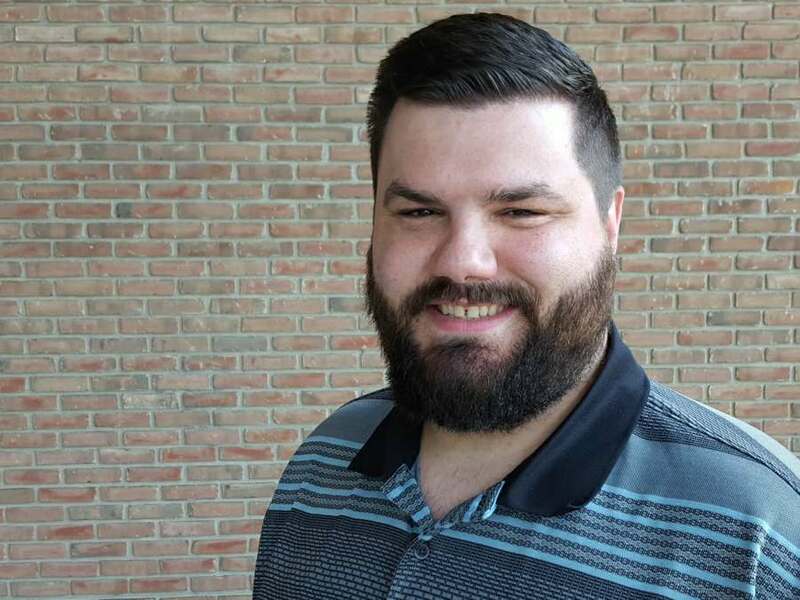 Landyn Hill joined the City of Bucyrus Zoning Department in 2016 as the Zoning Clerk. He was recently promoted to the position of Planning, Zoning and Floodplain Administrator.